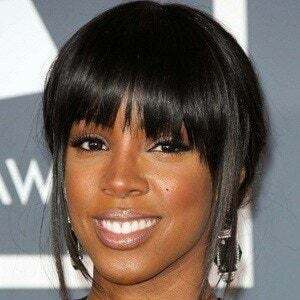 Grammy Award-winning singer who gained prominence as the founding member of superstar girl group Destiny's Child . 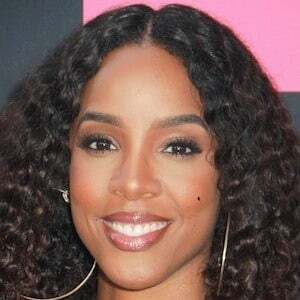 She'd later go on to pursue a solo career and In 2002 she released her solo album, Simply Deep, which included the hit songs "Dilemma" and "Stole." She moved to Houston in order to leave her alcoholic and abusive father. In 2011, she became a judge on The X Factor . She is the daughter of Doris Rowland Garrison and Christopher Lovett. She dated NFL safety Roy Williams , then in 2014, married her manager Tim Weatherspoon. The couple welcomed a son named Titan on November 4, 2014. 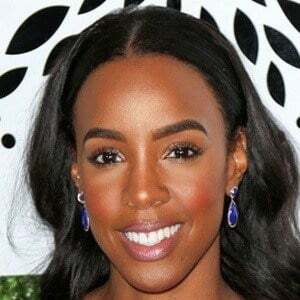 She sang in Destiny's Child with Beyonce .